Innovative Mounts are not just about high-performance engine mounts for Honda, Acura, Toyota, Mitsubishi, Isuzu, Dodge, and Lotus vehicles. The company is also the proud maker of competition bar kits, actuators, brackets, axles, bushings, shift linkages, and traction bars that deliver reliable performance whether you’re on the street, dragstrip, or race track. 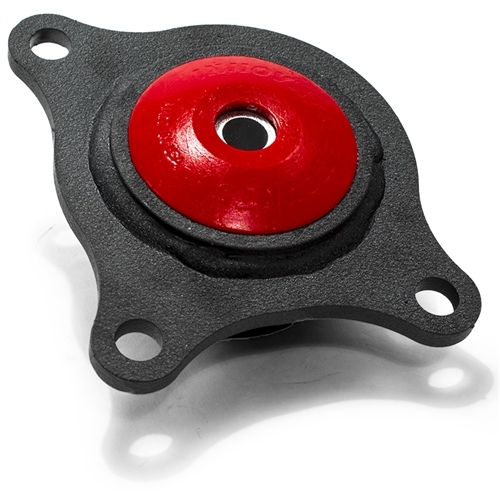 Innovative Mounts also offers custom colorized and anodized engine mounts with colored bushings to add a dose of underhood styling to your high-performance machine. This is great for owners of show-quality rides that require careful attention to detail even in the most unusual places under the hood or undercarriage. 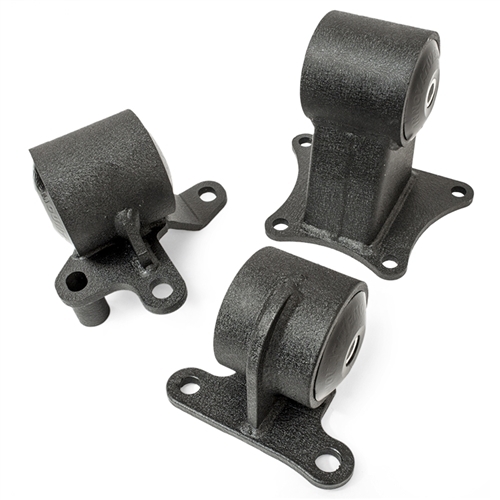 All performance engine mounts from Innovative Mounts are precision engineered using high-grade polyurethane bushings and billet construction to significantly eliminate engine movement and vibration. 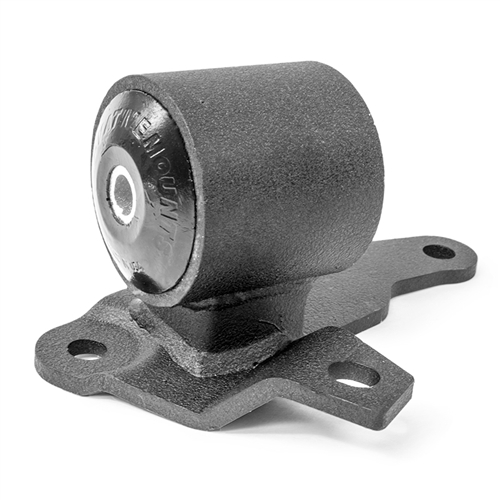 Innovative Mounts engine and transmission mounts are ideal for both modified and stock applications. Engine transplants will also need a reliable and dependable set of engine and transmission mounts to eliminate unnecessary vibration and engine movement. 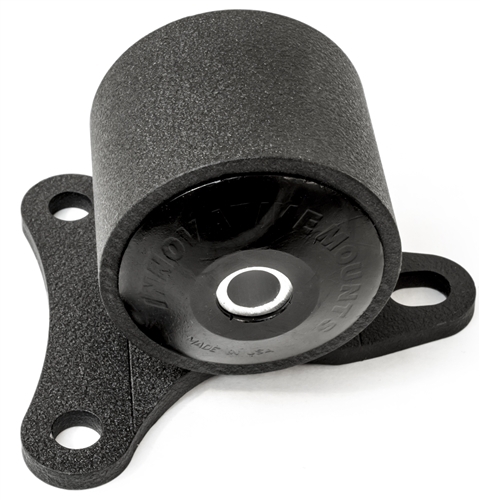 Excess vibration will deter the performance potential of your high-performance vehicle. It will also result in accelerated levels of driving fatigue and a harsh driving experience. As an added bonus, all engine mounts, brackets, and traction bars from Innovative Mounts are backed by a sterling lifetime warranty. All products are designed, manufactured, finished, and packaged in the Innovative Mounts headquarters in the west coast to ensure strict quality control standards on all engine and transmission mounts. 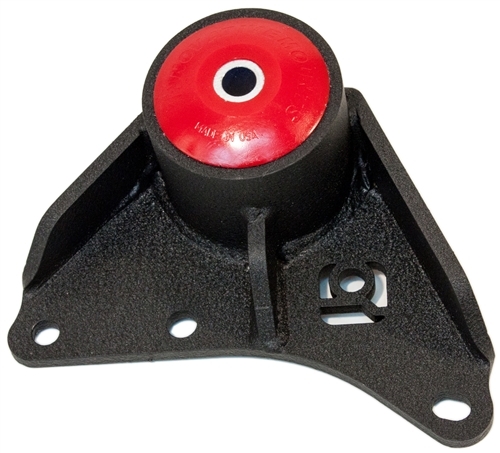 Sam’s Motorsports is home to differential mounts, engine mounts, shift linkages, and cross member/traction bar kits from Innovative Mounts that are ideal for Honda, Acura, Lotus, and Mitsubishi vehicles at the lowest prices.